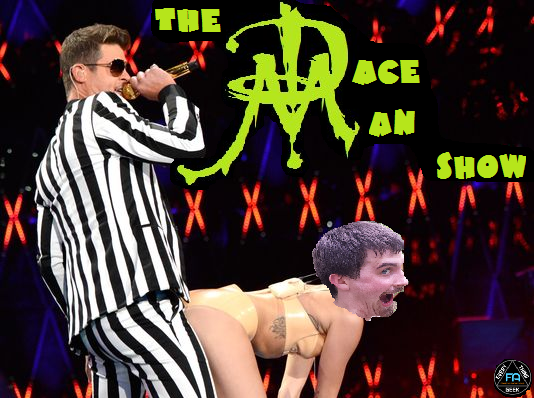 Check out episode 10 of The Dace Man Show with regulars Mike Paden Michael Burhan and Brian Gibson! Also call-in guests The insatiable Nikki Mills, The charismatic first timer Ashley Kotter, and a Troll! Matt Harvey of the New York Mets goes down with an elbow tear. Tim Tebow is trying out for Tom Brady's spot on The New England Patriots. Philadelphia Eagles Security train to take down the deadly STREAKER! Brian Wilson's Beard is safe....breathe a sigh of relief.